Crimes of Violence include offenses involving guns or other weapons and case where serious injury or death can or did occur. An allegation of a violent crime is a serious matter and convictions for violent crimes can have serious consequences, such as lengthy prison sentences and higher fines upon conviction. Common Violent Crimes include: Battery (both domestic and non-domestic related), Aggravated Battery, Assault, Aggravated Assault, Resisting an Officer with Violence, Felony Battery, Robbery, Certain types of Burglary Offenses, Certain Drug or Trafficking Offenses and different degrees of Homicide. Additionally, there are offenses that are classified as "First Degree Felonies punishable by Life" and "Life Felonies" that can increase both the amount of the fine and the length of potential jail or prison time or even require the imposition of minimum mandatory sentences. If you or a loved one have been accused of a violent crime, you have the right to challenge the allegations and it is essential that you retain experienced legal counsel to assist in your case. Please call Jack A. Kaleita today to make an appointment to discuss your violent crime charge. As a former senior Florida prosecutor, criminal defense attorney Jack Kaleita is thoroughly familiar with how criminal cases are handled and prepared for trial by the government against the accused. Use this knowledge to your advantage and contact us today! Our early intervention can make a big difference in the outcome of your case! We are available at (866) 422-7934 or (407) 831-7800. You may also send us an email at jack@jackklaw.com and will contact you shortly. 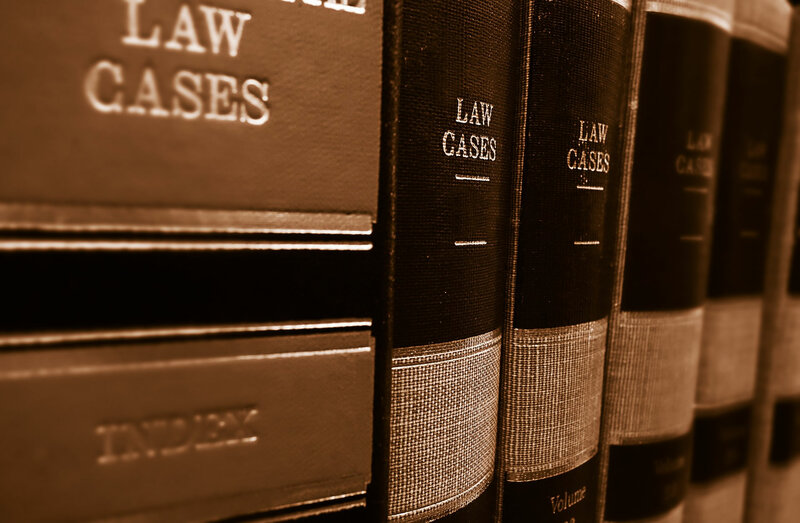 Our law firm is committed to protecting your rights. We are conveniently located just off Interstate 4, in Longwood, minutes away from downtown Orlando, and easily accessible from every direction.